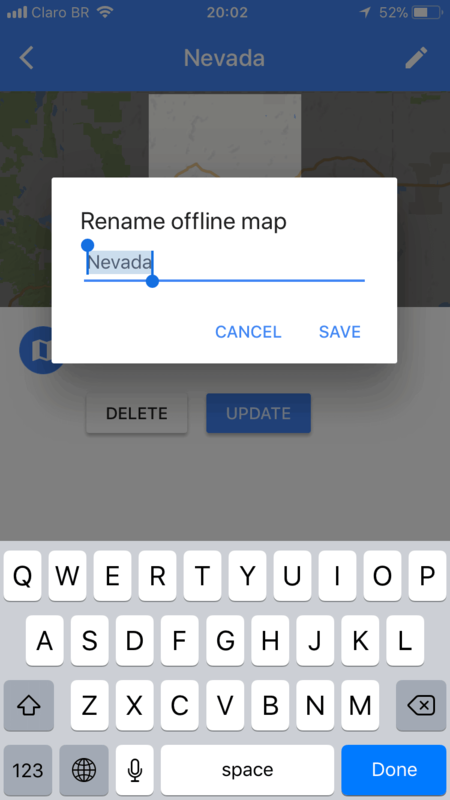 How to use Waze and Google Maps Offline to Save Mobile Data? Whether you are on a trip or just trying to get somewhere, getting lost is something that you want to avoid at all cost. Waze and Google maps are the trending tools that are certainly as much popular as their functionalities which ranges from showing your current location, total distance to/from a destination, time of travel, real-time traffic conditions, among many others. But, we know that the Internet connectivity can be lost when you least expect it, especially in isolated areas, that’s about to change. You can cut corners by saving up to 20 map targets that remain available for a month. Here you will learn how to get Waze and Google Maps offline and save mobile data on your road journeys. Note: These steps have been made possible using the iPhone version of the respective apps, but the process is just the same for Android devices. Open Google Maps and tap on the search bar at the top of the screen. Then search the city you want to make available for offline access. Touch the bar with the name of the city at the bottom of the screen. Now tap “Download”. Frame the exact area you want to download and tap “Download”. Then give a name to this download so you can easily find it later. This is particularly helpful when you have a lot of downloaded maps. Once done, tap “Save”. That’s all! 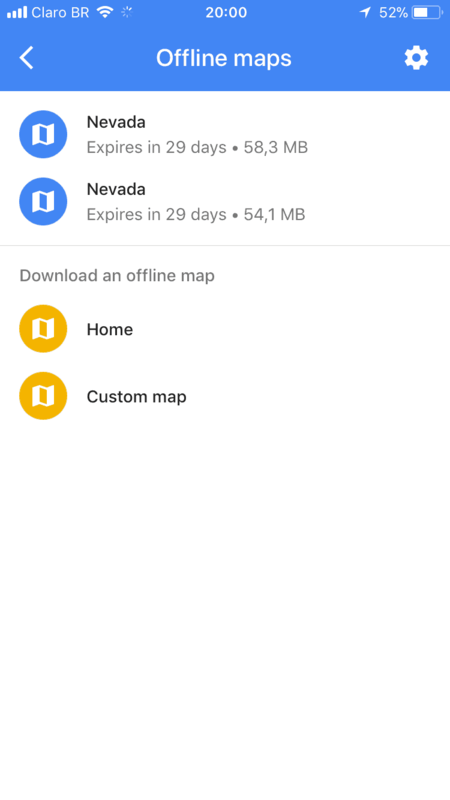 Download the saved Google Maps offline of the places that you visit frequently and save your mobile data. 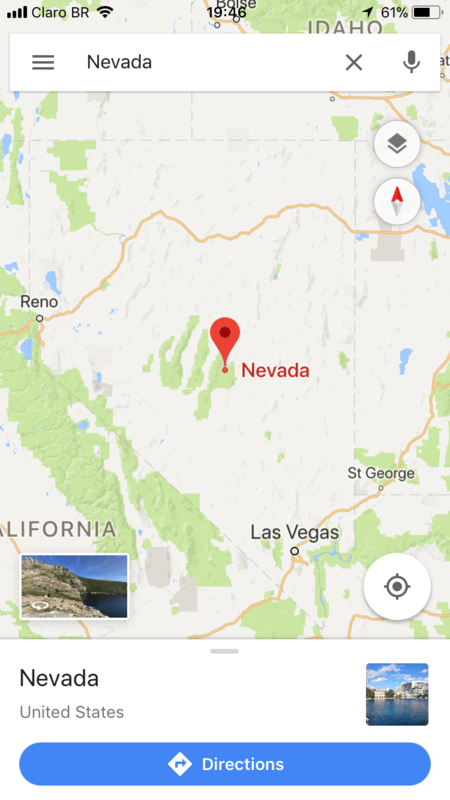 Unknown to many travelers but Google Maps can be used for more than simply indicating the best & shortest route to your next holiday destination. It can also be used to create your own ‘custom map’. Everything is very intuitive and you can add annotations, drawing lines and more to it. To do so, simply create a new custom map in the service and mark the locations you want to visit. That way, you will have in the palm of your hands the places that you and your family want to go, as well as other essential information such as phone, website, address, etc. Moreover, you can even find directions from source to destination. This is how you do it. Take a note, please. Open Google Maps while you have Internet connectivity. In the upper left corner, click on the ‘burger’ menu and select My Maps. In the section that opens, click on the “Create Map” option in the lower portion. Search for tourist spots, restaurants and attractions you want to visit and add them to your map. Finally, customize it by placing captions, descriptions, adding photos or videos from Google image search or YouTube video search, or you can place an Image URL if you have one. In addition to all this, you can select specific areas, add signs, draw lines, calculate distances and even extra layers on the map such as terrain, human land use, important community place, and so on. It is the typical feature whose only limitation is the user’s imagination. Download and save all your routes with practice and access these saved custom maps offline wherever you go. Waze is yet another GPS application for iPhone & Android but it does not offer any offline option. You always need to have a Wifi/3G/4G connection to get to your destination. So, here you will find out how to save a route in Waze and use it offline later for GPS without the Internet connectivity. Generally, maps are used to search for directions to a destination. By keeping the GPS on Waze turned ON from the moment you get inside a car and continuing until you’ve reached your destination is how you use Waze app. You may not be able to receive any information regarding traffic conditions or accidents up ahead since you probably won’t have internet on the go, but it shows how to get to the place without any connection to the Internet. 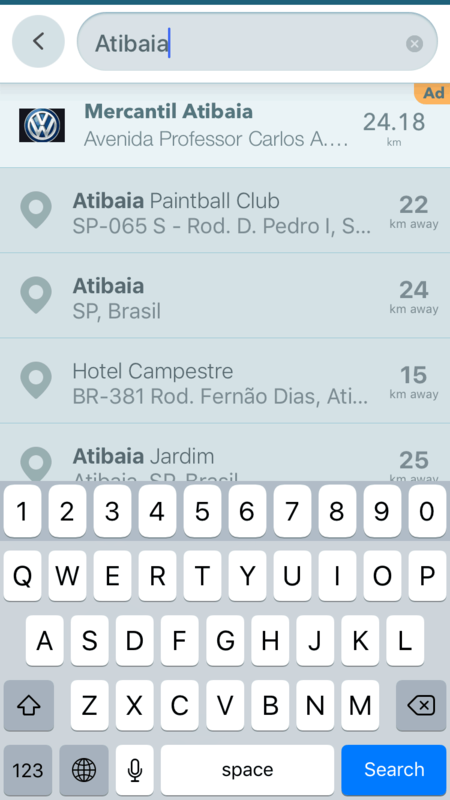 The first step in saving an offline route on Waze is to perform your search in the normal way. After performing your search click on one of the results that appear in a list-like menu. Then confirm if it is exactly what you are looking for. Now, click ‘add to favorites’, the icon that has a star, just below the destination. Then choose the route and just get yourself there. If you want to find any place by doing an offline search, just save the route to your favorites before leaving home. Then click the route without any connection to the Internet and Waze will take you to that place. But you will not have the option to know what is happening on the streets during the journey. This trick is great for routes within the city you live. Although this may not be practical for a long-distance travel you can also save those routes for offline use. For a safer trip, listening to some handy tips is never too much. So, be aware that the default configuration of Waze helps you take the faster path. Even though Waze does not predict this, sometimes it sends you to dangerously bad tracks, places, dark or with huge slopes that put fear into drivers. All in exchange for a minimum gain of time. So, if you face this kind of an issue, change the manner you calculate your route to the option with the shortest path. There is no guarantee that 100% of your problems will be solved, but you will indeed see some better results coming out of this trick. To put this in an order, access: Settings, then Navigation. Now tap on Route, then Type, and finally select “Shortest” to save time.